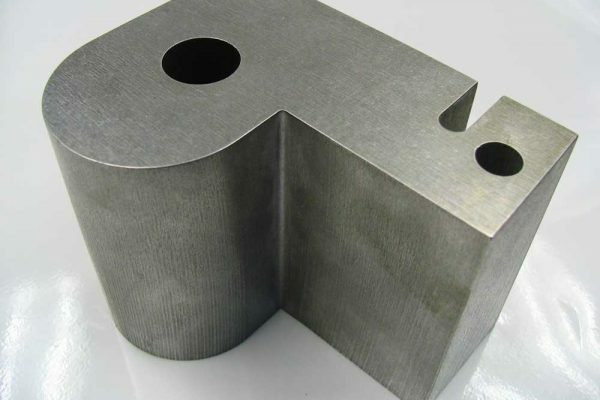 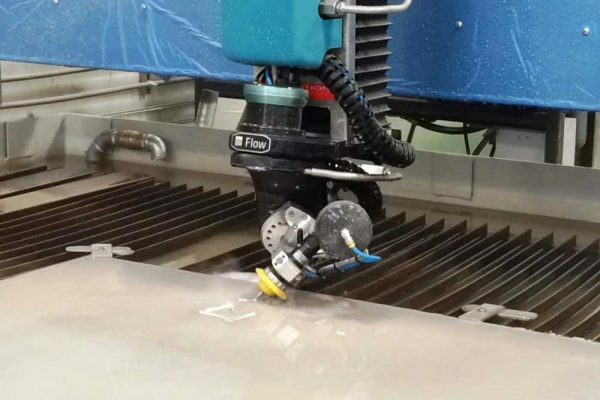 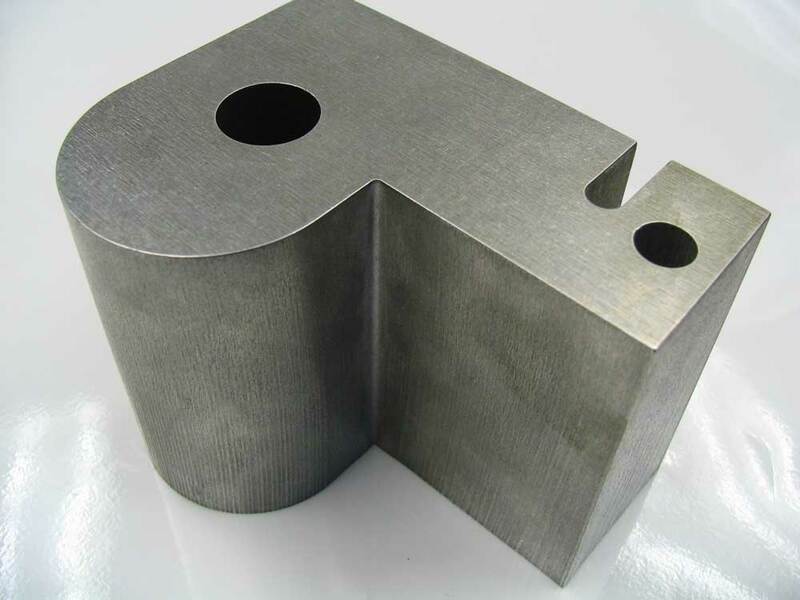 When you have a project that requires the most demanding cutting solution, our 5-axis waterjet processing can get the job done. 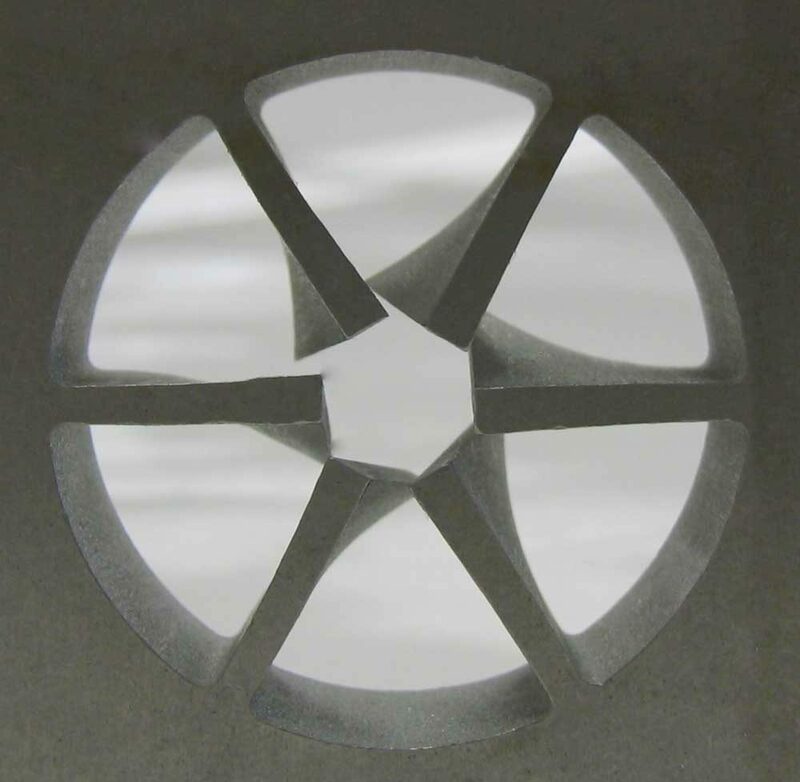 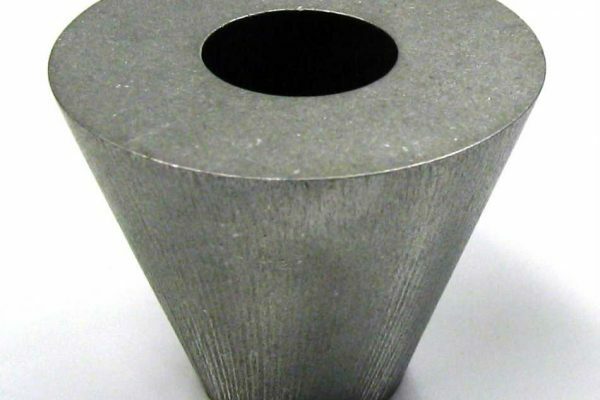 We are equipped with the most advanced 5-axis waterjet cutting technology in the industry, allowing us to cut even your thickest materials down to the most precise specifications. 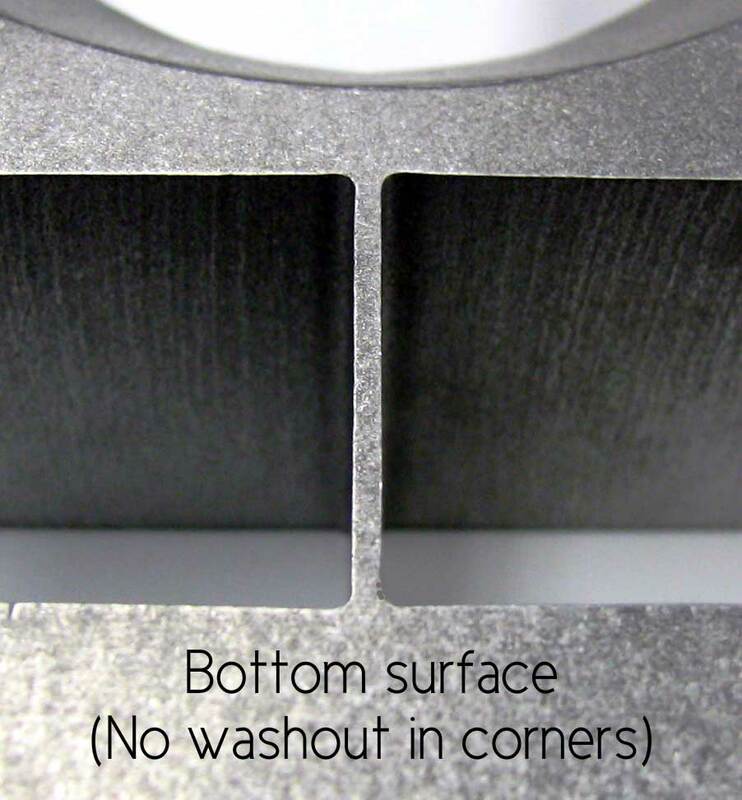 Our taper compensating cutting table can be used for flat plate cutting. 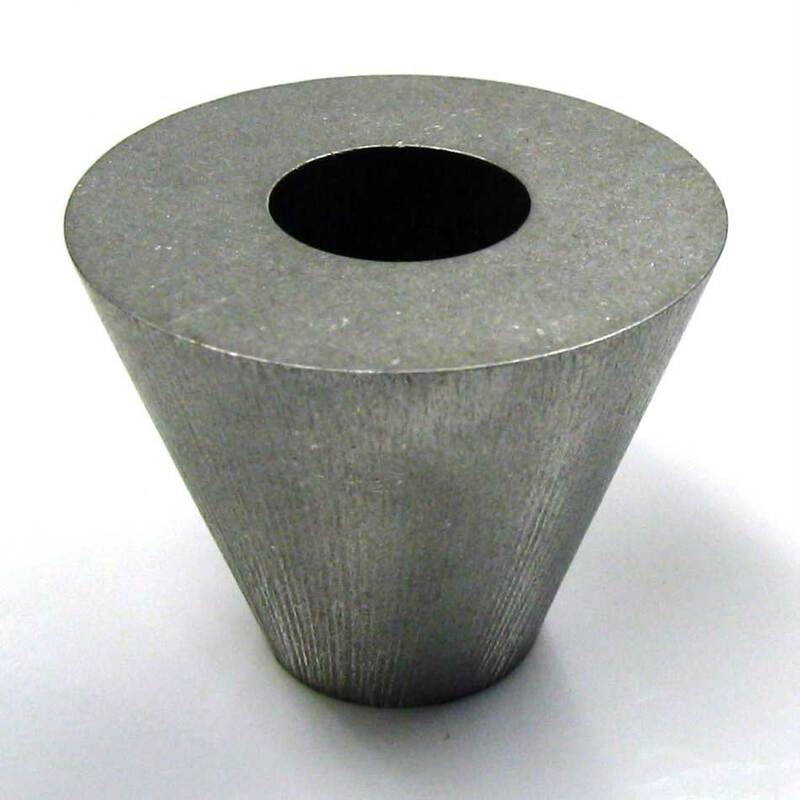 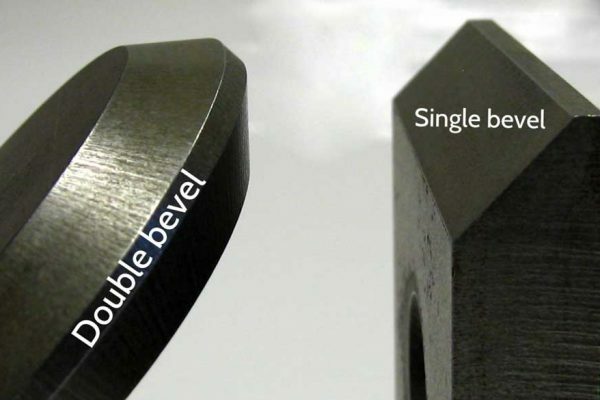 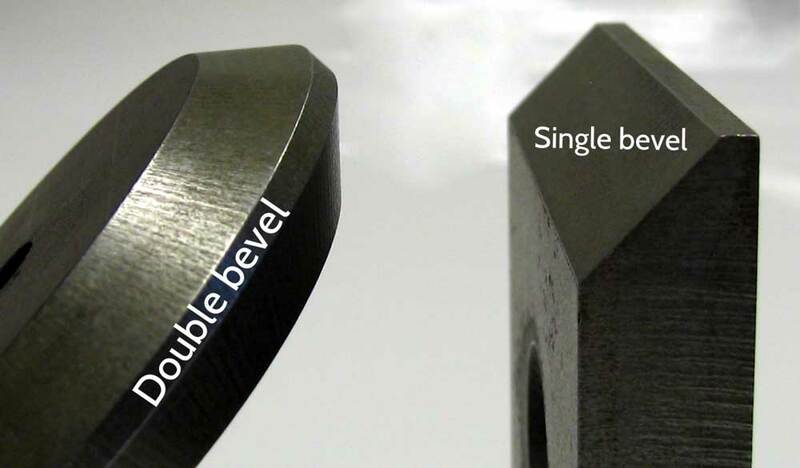 The taper compensating feature allows us to cut thick materials with virtually no taper. 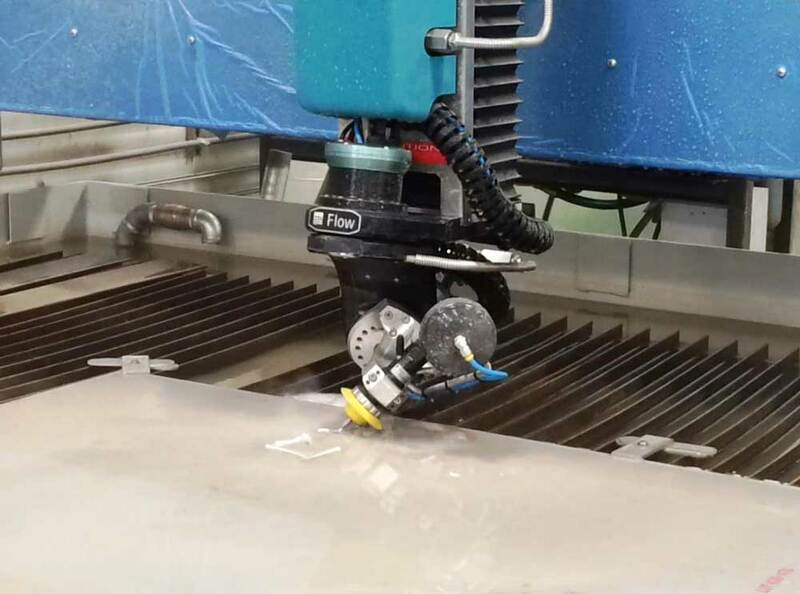 This 5-axis cutting table can also cut up to 60 degree chamfers and bevels on plate features, all in a single set-up. 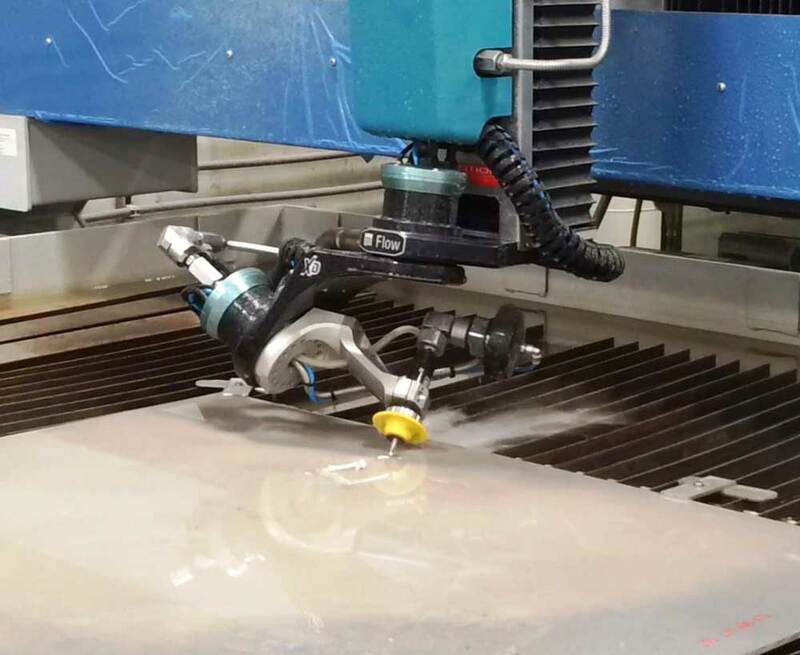 The 5-axis waterjet cutting table can point and cut in any direction, giving us more control over the finished product. 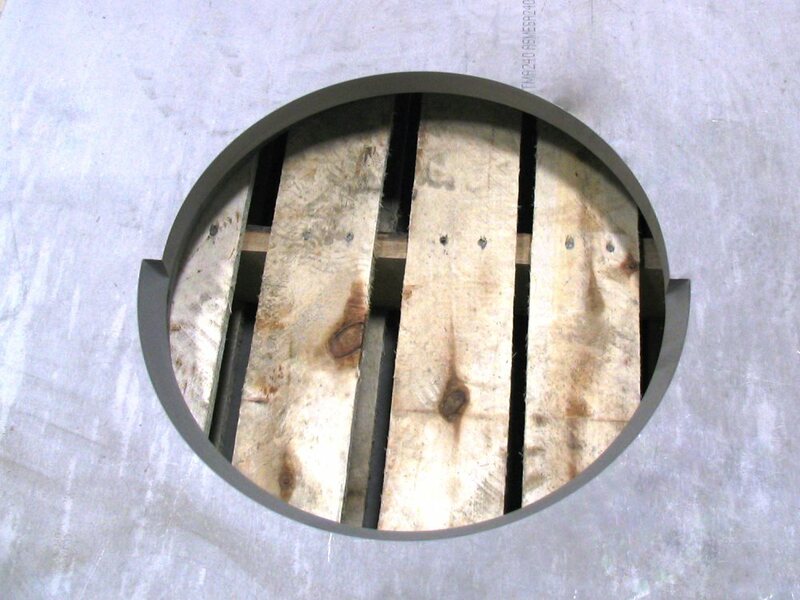 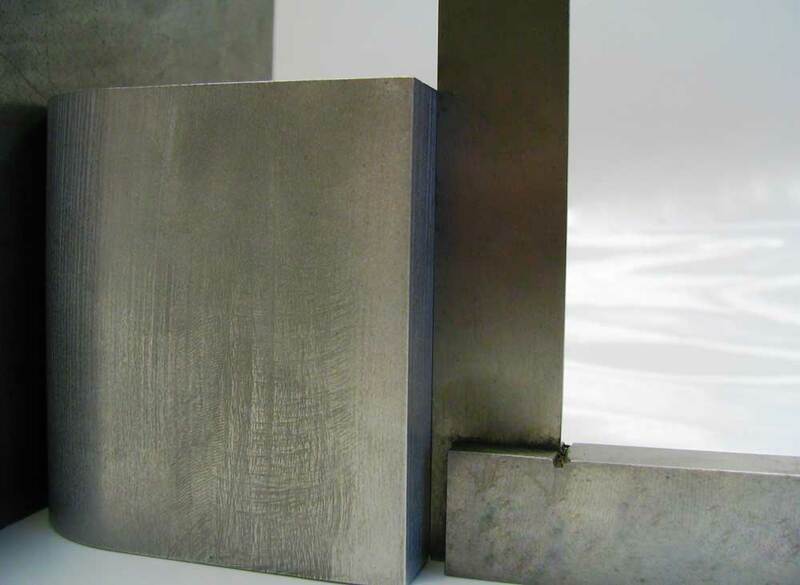 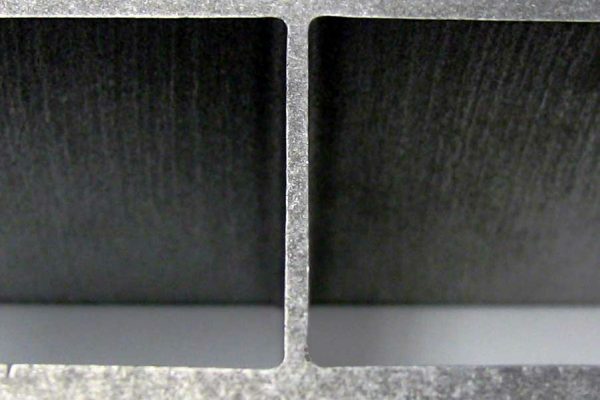 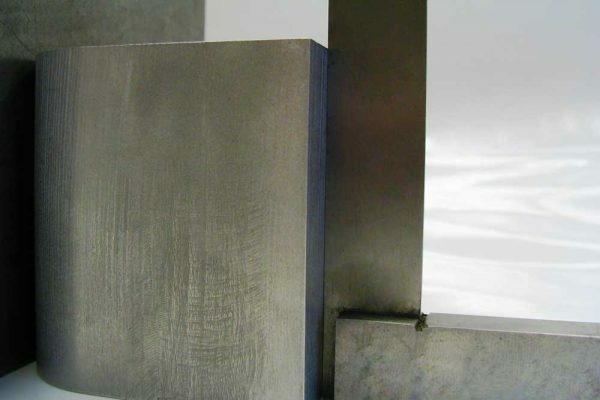 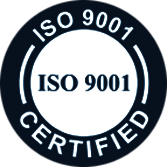 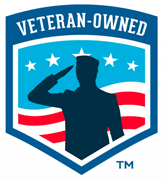 Regardless of the material or the type of cut, we have the solution. 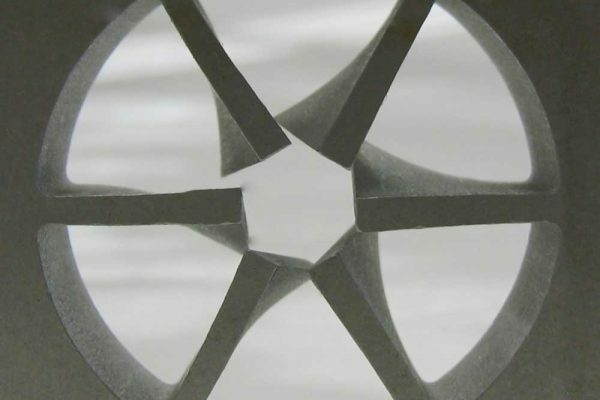 We operate our 5-axis waterjet equipment using the highest efficiency, giving you the best cuts with a quick turnaround at an affordable price. 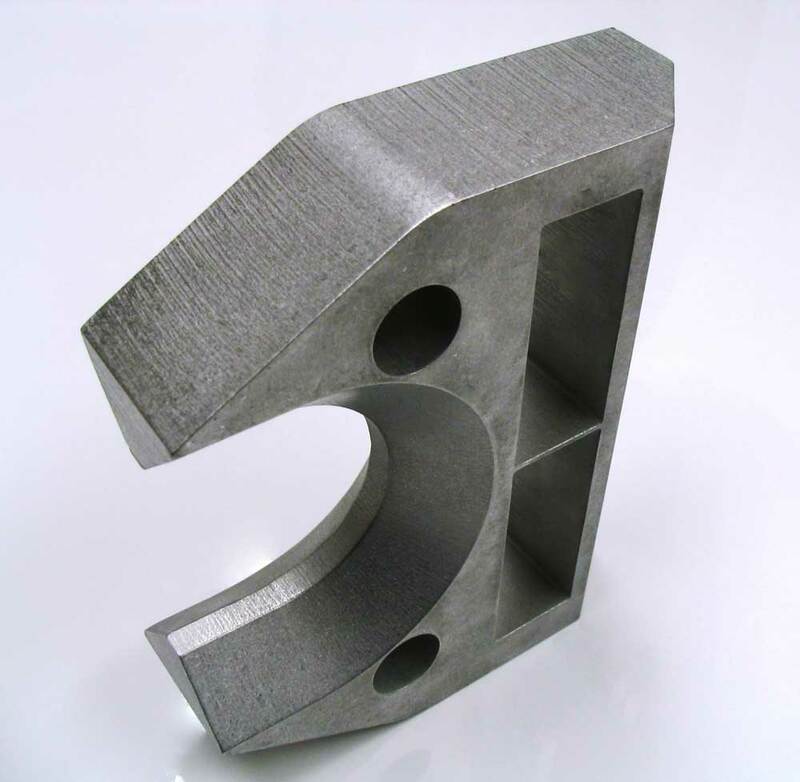 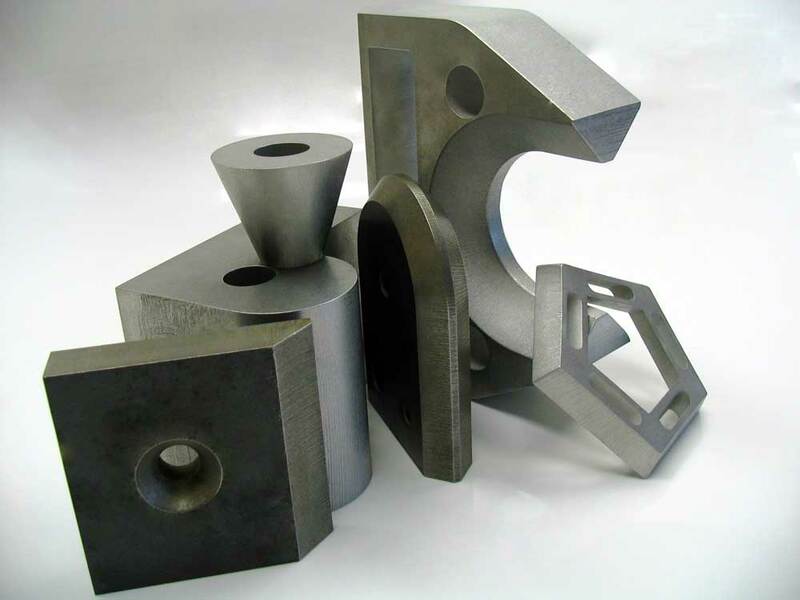 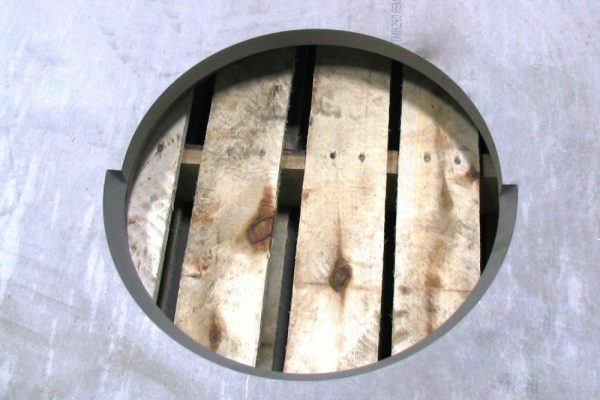 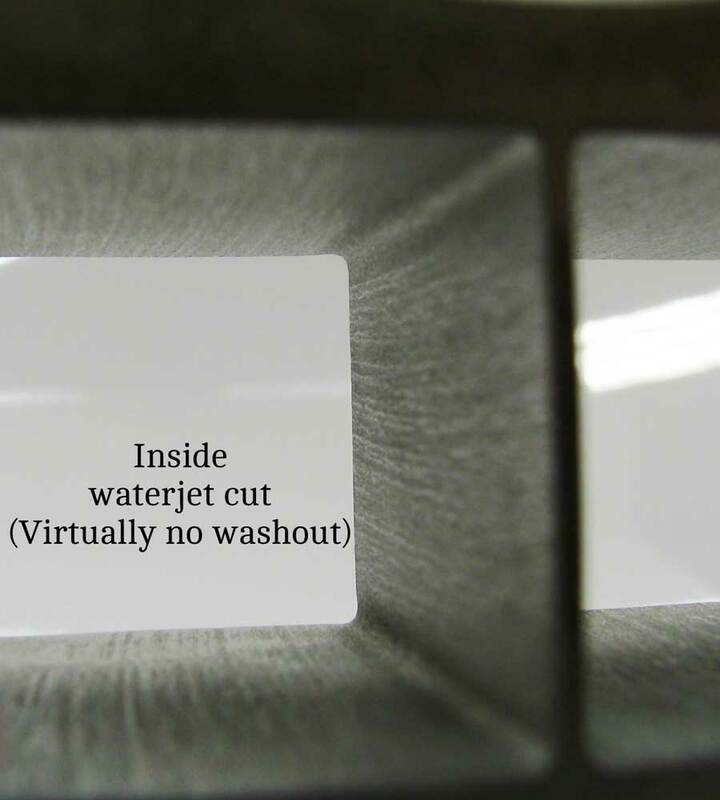 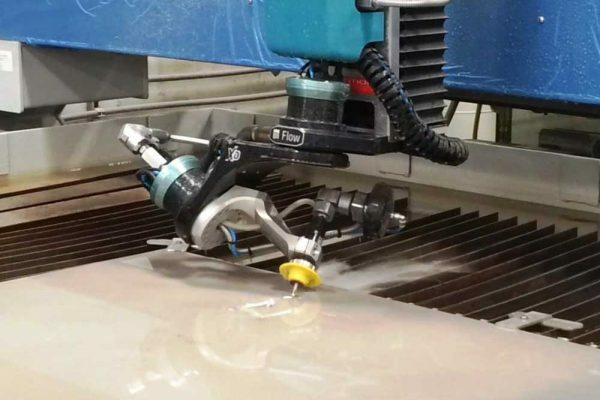 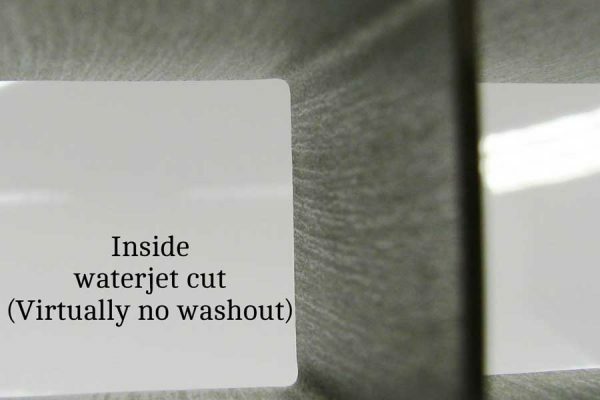 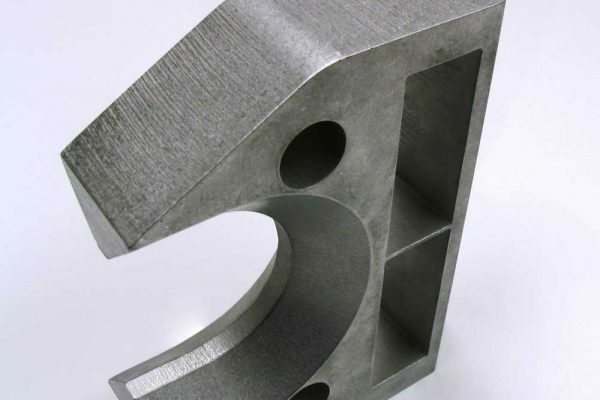 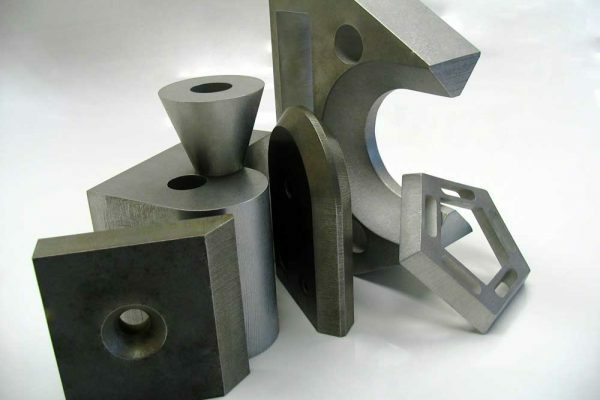 Contact us today to learn how our 5-axis waterjet cutting solutions can handle your toughest project.